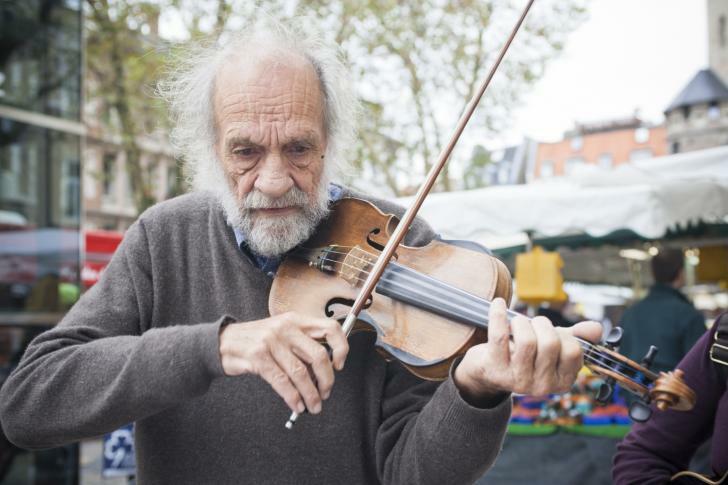 Klaus the Violinist: a street Musician, a firework of passion. Christel Plöthner: Photographer and in every situation not only an observer, but present and involved. Two temperaments met in 1970 in the “Tabernakel” commune and are bound in friendship to this day. 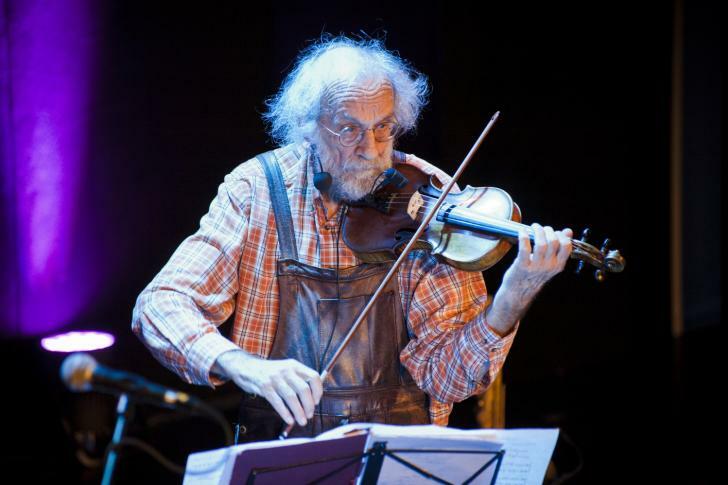 The predominantly black-and-white portraits by Christel Plöthner show moments in the life of Klaus the Violinist in a lively, challenging way. 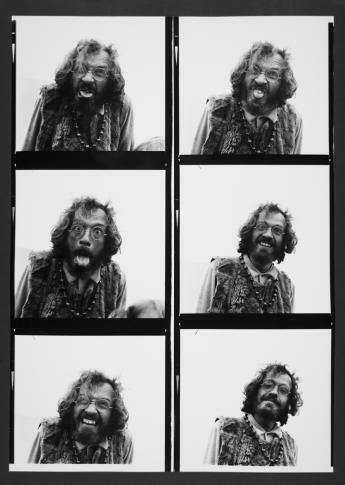 The photos in the exhibition bear witness to the many years’ companionship between two artists and friends.